If you want to expand your knowledge beyond your 200 hours of yoga teacher training, it’s time to hit the books. Yoga is a vast ocean of a science—encompassing so much more than 200 hours of education—and these six books delve into the depths of yoga philosophy, asanas (poses), anatomy, and yoga therapy. They’re only a few of the thousands of yoga books on the shelves that also offer great wisdom, but they’re a wonderful start to building your confidence and knowledge as a yoga teacher. If you could only have one book on yoga, this should be it. Put forth by the renowned Bihar School of Yoga, Asana Pranayama Mudra Bandha is the equivalent of a yoga textbook. It includes the highly beneficial but little-known Pawanmuktasana Series; all of the classical asanas with instructions, breathing and awareness cues, benefits, and variations; key pranayama (breath control) and bandha (body lock) practices; and the yogic cleansing practices of shatkarma. Translated as Light on Hatha Yoga, this is another must-read for yoga teachers. The Hatha Yoga Pradipika is an authoritative and classic yogic text, written somewhere around the 15th century A.D. by Yogi Swatmarama. It describes the many techniques of hatha yoga as they’ve been practiced since their distant past. For the alignment-focused yoga teacher, Anatomy of Hatha Yoga serves as an extremely comprehensive reference book. It describes asanas from a scientific perspective, and how each is affected by and affects the musculoskeletal, cardiovascular, nervous, and respiratory systems. This book will teach you how the body works and how to vary a yoga practice for different body types and ability levels. 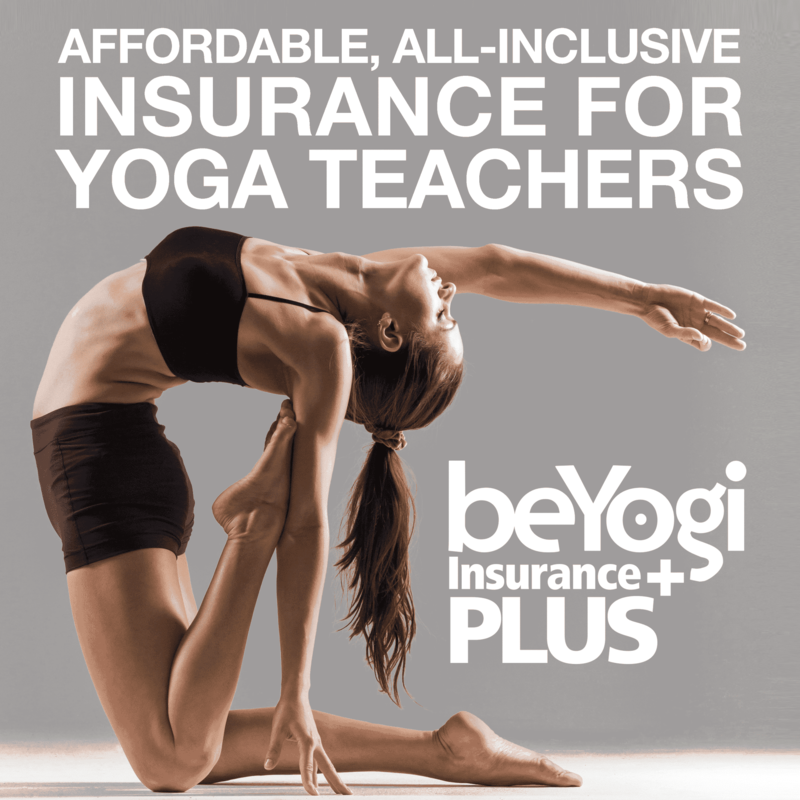 Even if you’re not interested in specific yoga therapy, this book will help you understand how to safely put together a yoga sequence; how to direct students to move into, out of, and hold postures; how to coordinate breath with movement; and how to customize a yoga practice for private clients. Its language is easy to understand, and it tackles some important basics that are left out of teacher training. A bit too advanced for most yoga students, this book serves as a go-to for yoga teachers, including more than 200 classic and more recently invented asanas. Many of the advanced asanas are accompanied with step-by-step photos, which is really helpful when you’re figuring out how to guide a class through something like Eka Pada Bakasana, for example. 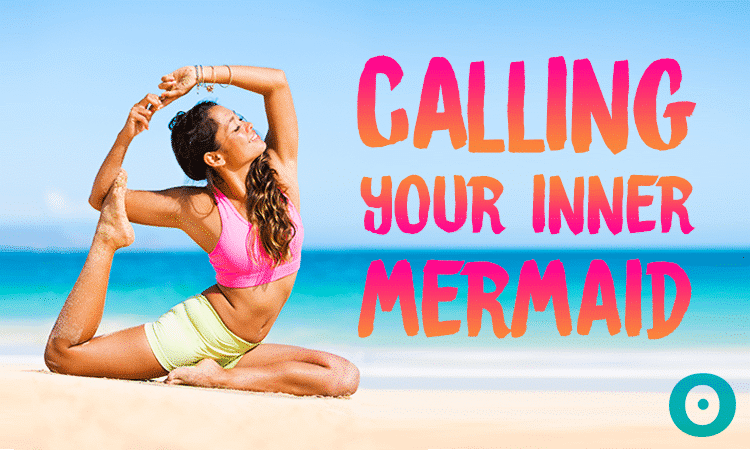 Iyengar also includes the physical and emotional benefits of each asana, and an appendix that lists the asanas helpful for specific physical conditions. 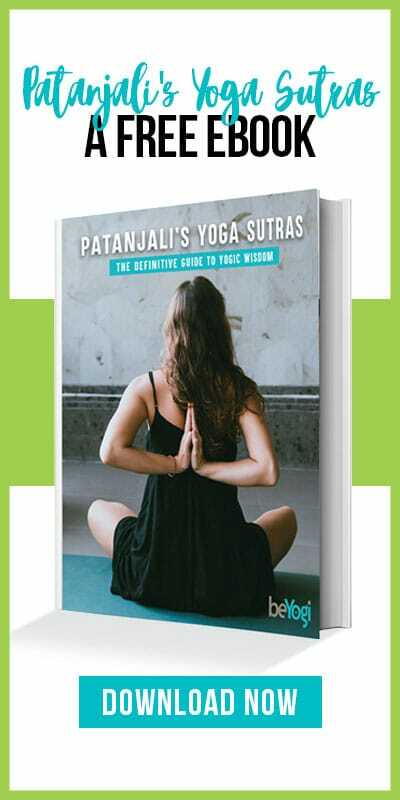 Yoga philosophy was first described by the sage Patanjali more than 2,000 years ago, and his Yoga Sutras are a must-read for every yoga teacher. In this translation by B.K.S. Iyengar, the prologue and introduction alone will open your eyes to the extreme depth of the yogic path. Each of the sutras—short, precise aphorisms originally written in Sanskrit—are translated word by word and followed by Iyengar’s in-depth commentary on their deeper meanings.